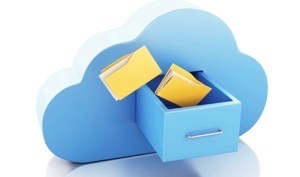 Dropbox allows you to store your Android device photos in cloud and access them from anywhere. In this post, we will tell you some simple methods to transfer photos from Android phone to Dropbox. 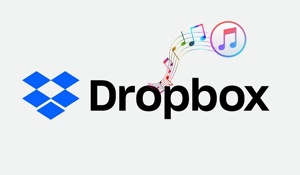 Dropbox is a cloud storage and file synchronization service that lets user store their files on the cloud servers. 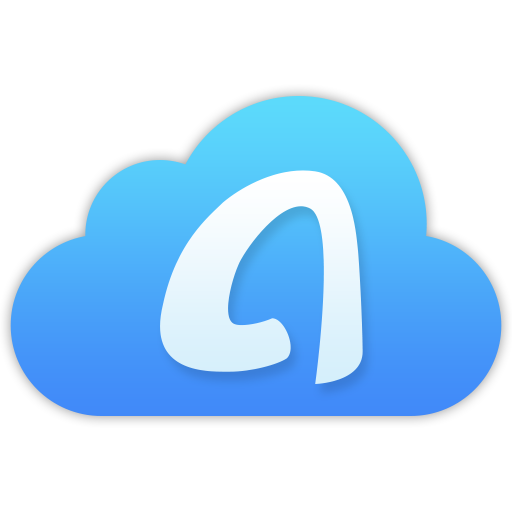 Cloud storages like Dropbox come in very handy when you want to save storage space on your Android device but don’t want to delete the data on it. So, you either delete the photos or store them somewhere else like cloud storage. Choosing the latter will ensure that you can access your pictures any time you require. So, it will surely come in handy to learn how to transfer photos from Android phone to Dropbox. 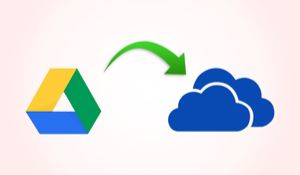 Surprisingly, even though storing pictures on cloud storages like Dropbox has very common these days, most people don’t know how to transfer pictures from Android phone to Dropbox. So, in this article, we will give you some solutions on how to transfer pictures from Android phone to Dropbox. 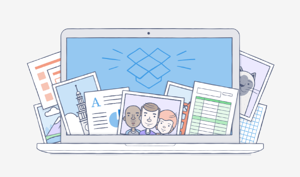 Dropbox is one of the most popular cloud storage services for transferring photos to the cloud. 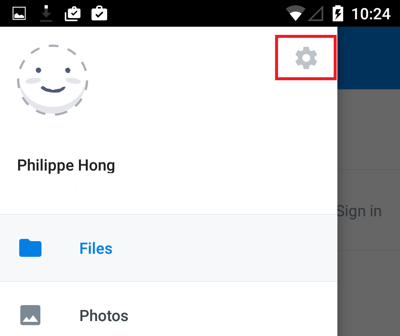 You can use the Dropbox application to transfer your Android photos to Dropbox. 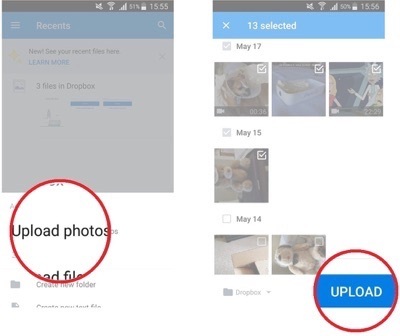 After transferring your Android phone photos to Dropbox, they will be available to you anywhere as long as you have an internet connection. Below we will give you some solutions on how to transfer photos from Android phone to Dropbox. 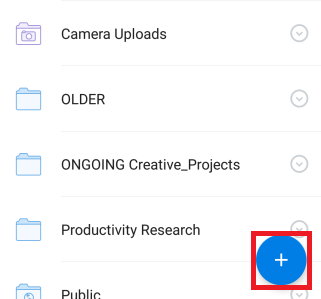 Dropbox has a feature called camera upload that lets you transfer your Android photos to Dropbox using the Dropbox app on your smartphone. Follow the steps to learn how to transfer Android photos Dropbox using camera upload. Step 1 Tap on the Dropbox app icon on your Android device to open the Dropbox app and sign in to your Dropbox account. Step 2 Tap on the Menu icon and it will display a slide menu. Step 3 Now, go to Settings by tapping on the Gear icon. 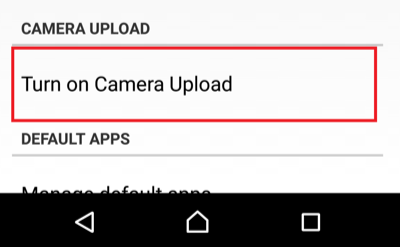 Step 4 Scroll down to the “Camera uploads” section and then tap on “Turn on Camera uploads” option. You can also choose whether you want to use camera upload for both photos and videos or just photos, whether you want to upload using Wi-Fi, or Data plan, or the time of uploading. You can also transfer photos from Android phone to Dropbox manually using the Dropbox app. This is very helpful when you only want to transfer specific photos to Dropbox instead of automatically uploading every photo. Follow the steps to learn how to transfer pictures from Android to Dropbox manually. 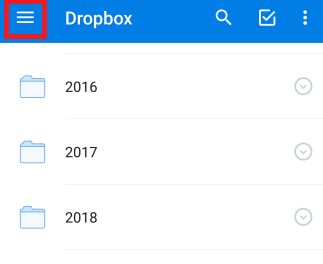 Step 1 Launch the Dropbox app and then click on “+” icon on the app home screen. Step 2 Tap on “Upload photos or videos” and then select photos you want to transfer to Dropbox. Step 3 After selecting the photos, just click on “Upload” and the photos will be uploaded to your Dropbox account. When your Android device storage is running out due to tons of photos, you can transfer them to Dropbox. Not only it will save space on your device, but also your photos will be available to you anywhere. In this article, we have given two methods on how to transfer pictures from Android phone to Dropbox. For further doubt, please write down in the comments below.